Both a preparatory and enhancement pathway are available through our program. The preparatory pathway is designed for students who have a bachelor's degree in a non-science area and do not have the prerequisite coursework for admission to medical school or other health professional school. The preparatory pathway is flexible to allow for variations in requirements of health care-related programs. The enhancement pathway is designed for students who have a bachelor's degree in a science discipline but need to retake certain courses and/or desire to take more upper level science courses to apply to health professional schools. While students may apply with either the preparatory or enhancement pathway in mind, all students in the program have individualized advising to create a schedule that is tailored to their professional goals. The requirements for each pathway are the same, and the majority of students begin the program in the summer semester. Students from each pathway receive the same Pre-Health Post-Baccalaureate Certificate after successful completion of the program. Elective course choices: Program faculty and staff work with students to help them select courses they need to gain admittance into the program of their choice. 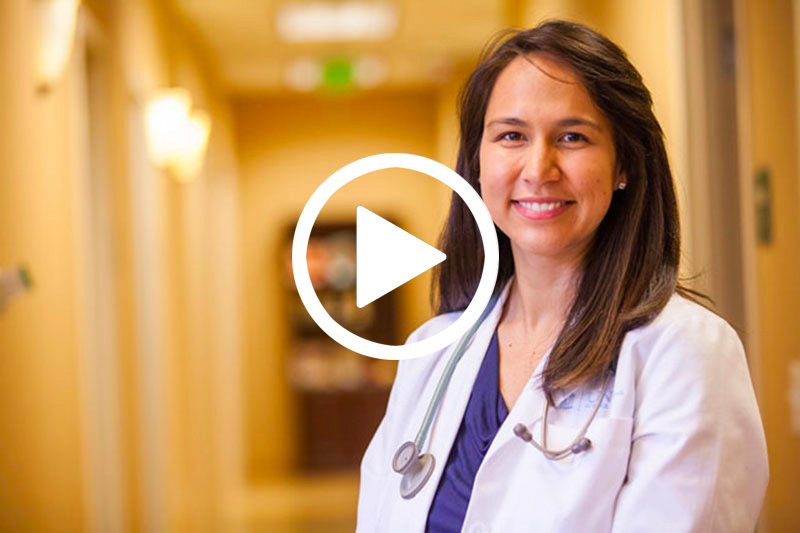 Learn how the pre-health post-baccalaureate program helped Kim Mournighan gain admission into a top medical school.